Apple has hired Catherine Monier, recently Yves Saint Laurent Europe President and retail head. 9to5Mac reports that specifically former YSL employee Paul Deneve (now leading Special Projects and reporting to Tim Cook) hired Ms Monier, and she is reporting to him. She has apparently already started working at Apple, even though she hasn't updated LinkedIn yet. Sources also tell 9to5Mac that one of Mr Deneve's Special Projects is retail strategy, readying Apple Stores to sell wearable and hopefully fashionable tech. 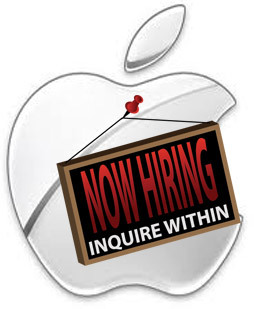 This is the latest in a line of high profile non-technical hires for Apple. We saw the aforementioned Paul Deneve come from YSL, and we've had Angela Ahrendts of Burberry come to Cupertino to head up retail, and her former co-worker (late of Nike) Musa Tariq join as Digital Marketing Director.